Meet our publicity and design experts. The publishing experts are vendors and companies recommended by Köehler Books for authors to consider hiring to promote, market and publicize their work. They have worked directly with some of our authors, earning those authors' trust and ours. The services they provide are optional for any author and are not offered directly by Köehler Books. The author is responsible for carefully making up their own mind, as well as any business arrangements between the author and the expert, including contracts and payments. Affordable, custom-designed author websites, book trailers, and more. Author Marketing Ideas offers custom marketing plans for authors of every budget. Choose from packages or start with a la carte services. We specialize in review outreaches, video book trailers and embedded video press releases distributed via PRWeb. Specializing in children's & YA books, SoCal PR celebrates 15 years of creating successful full service campaigns for authors! Consultation services also available. WOW Women on Writing offers virtual book tours, social media packages, radio tours, dedicated email campaigns, banners, and custom promotions tailored to your book. Media Connect has been a leader for nearly six decades in helping authors generate publicity for their books. 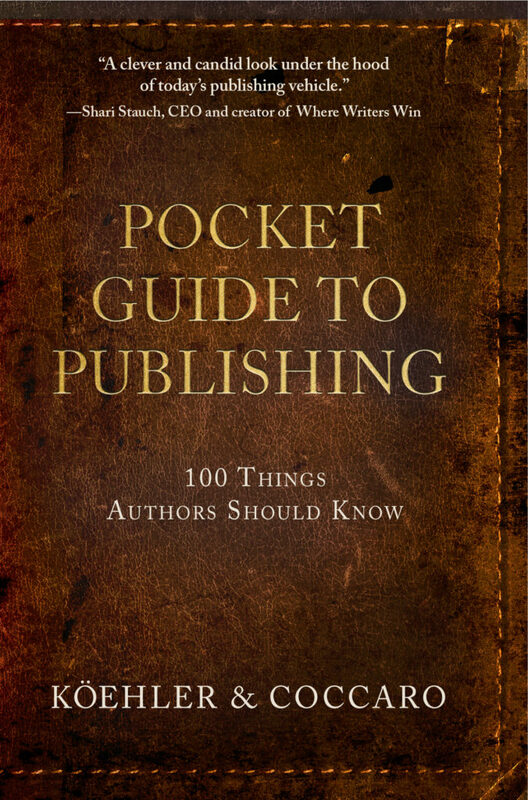 Please keep in mind we often work with first-time authors, self-published authors, and indie press writers, as well as traditionally published, best-selling authors. Based in New York City, we are the leading book promotions firm in the nation. We are knowledgeable, passionate, and connected. I am happy to customize a PR plan that meets your career objectives and your budget. This plan would also be one that we believe will be successful with the media we recommend targeting. These customized campaigns can range in fees, starting from $3,500, depending on the duration and depth of the campaign executed. To further discuss your book, please contact me directly. Krish Media Marketing works with authors and publishers who have control over the pricing so they can run a 99 cent Kindle promotion. If this can be done, then they can analyze key words and days to run the campaign. They will then come back with a date for you to change the price of the book to 99 cents and another date for the author or publisher to change the price of the book back to original price. This costs $499 up front. We monitor the rankings the days of the promotion and will provide screenshots of the rise. The Jodee Blanco Group helps authors leverage the power of professional speaking to increase sales, deepen brand recognition, and take one’s life or career to the next level. They work with clients via whatever format is most comfortable: in-person, online, digitally or by phone. They offer one-on-one consulting, customized plans of action, platform development, speaker training and coaching, creation of speakers’ packages, group boot camps and other services specifically designed to give clients the tools to enter the world of professional speaking. Anthony Pica Productions is a local business in Williamsburg, Virginia, and we offer voiceover services for authors looking to turn their books into audiobooks. A book marketing agency providing publicity and proven results. Full service public relations agency specializing in non-fiction book publicity both domestically and internationally.